B.B. 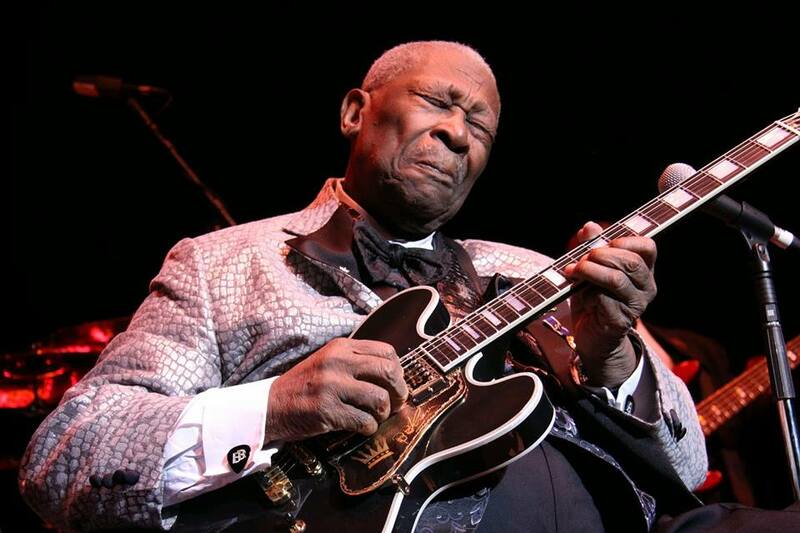 King, “The King of Blues,” passed away tonight in Las Vegas. He was 89 years old. King was a well-known musician and song writer and influenced lot of musicians including Eric Clapton.You can read more about King’s influence and the rich musical legacy he left behind here and here. And here is a rare concert featuring James Brown and BB King.